This year’s coolest wedding trend – Giant Colouring-in! Unique wedding entertainment – giant colouring-in! There are so many wonderful wedding ideas out there but it can be difficult to find something truly unique. If you’re looking for the ultimate original treat, then Fancy Features is the business for you. An English country wedding film and a very cinematic peacock! This is a special wedding film and I have been looking forward to sharing it with you for a little while now! It’s not just the “very cinematic peacock” – although he’s certainly an attention-grabber 🙂 but Debbie and Aaron’s gorgeous wedding film is full of loving looks, captivating and fabulous ideas for a rustic, English country wedding. Oh! And if you like buttons, you’ll LOVE this! Aaron and Debbie | Preston Court, Kent from Memory Lane Films on Vimeo. Tom from Memory Lane Films told me, “Aaron and Debbie’s big day in the countryside was a filmmaker’s dream. Everyone was very chilled out, the sun was shining, and there was a very cinematic peacock strutting around in the background. “A Christian ceremony set in a renovated English barn was something new, but along with the gypsy caravan, pagoda and hay bales, provided a stunningly cinematic, rustic setting for a lovely couple. Hello again! 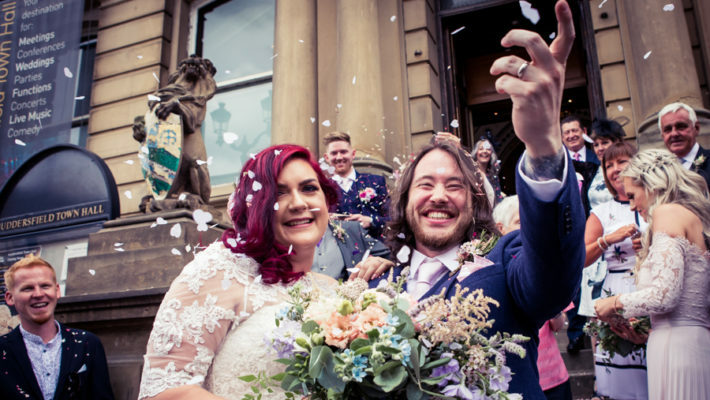 Today’s blog feature aims to take a little stress out of wedding planning by shifting the focus of English Wedding Blog away from details for a while – and by looking at the memories you’ll treasure for the rest of your lives. Focus on… Friendship in wedding photography. Photo Credit Simon Hudspeth. I love this image of the bride reaching out to all of her friends after the wedding – it makes me smile every time! This is another episode in my ‘Focus on‘ series of wedding blogs. I was inspired by Kristin Mitchell to consider weddings from a photographer’s perspective. Your wedding will last for one day. Your wedding photographs will keep the day alive in your memories forever. Hi there! How is your day going? I’m busy updating the English Wedding Blog Shop today, and making plans for Valentines Day 🙂 Are you all ready for February the 14th? While we’re talking cards and invitations I thought it would be the perfect time to introduce my new sponsor Artemis Stationery – designer of bespoke wedding invitations with a unique and elegant style. Artemis Sta­tionery hand makes bespoke wed­ding sta­tionery and invi­ta­tions for wed­dings and other occa­sions. Mak­ing every­thing from mag­netic Save the Dates to book­let invi­ta­tions to table plans and every­thing in between. Based in Som­er­set they sell sta­tionery all over the UK and beyond. Honestly – how cold can it get?! It’s at times like these (note: from November to May in England!) when I find myself tempted to blog weddings from around the world. While English Wedding Blog usually features real weddings from England with the odd trip up to Scotland, across to Wales and Ireland and down to France, today we’re sun seeking and sharing Christine and Alex’s rustic wedding all the way from Greece. A rustic handmade wedding in France! The other day a wedding photographer asked me on facebook why my blog was called English Wedding Blog when it covered the whole of the UK. (He thought he was being clever, I think.) I explained it’s just a name… and I do like to break my own rules now and then, with ventures to Wales, Scotland, Ireland and today a gorgeous wedding in France. 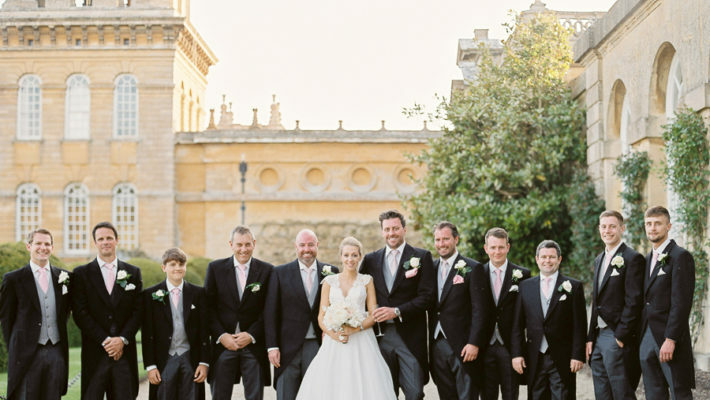 It took me a matter of seconds to say yes to French wedding photographer Freddy Fremond when he showed me the images of Laura and Stuart’s wedding. The details speak for themselves… and they’re such a fabulous couple. Best of all, the wedding is in two parts, with a civil ceremony followed by a more formal service. So I bring you two wedding dresses (and I adore the first: Laura’s little shift dress is so beautiful! ), tons of amazing detail ideas and bags of French style. 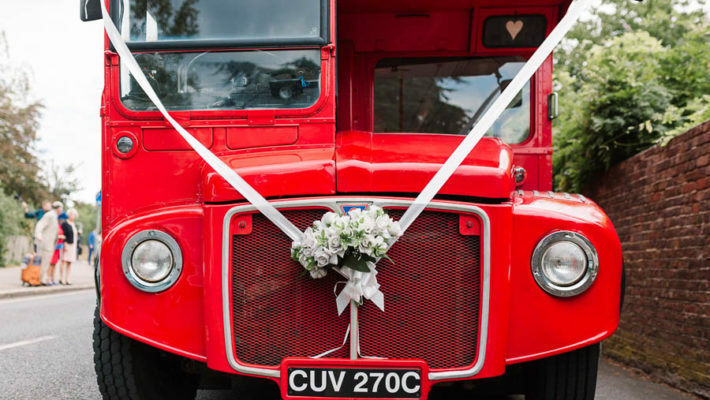 National Wedding Show – 20% off tickets with English Wedding Blog! Whether you love or hate the idea of wedding shows, they’re one of the very best ways to find essential wedding suppliers. I recommend visiting at least one wedding show to meet wedding photographers and film makers, and talk to designers of everything from wedding cakes to invitations and flowers. Today I bring you an offer from The National Wedding Show – I’ll hand over to Amelia to tell you more! 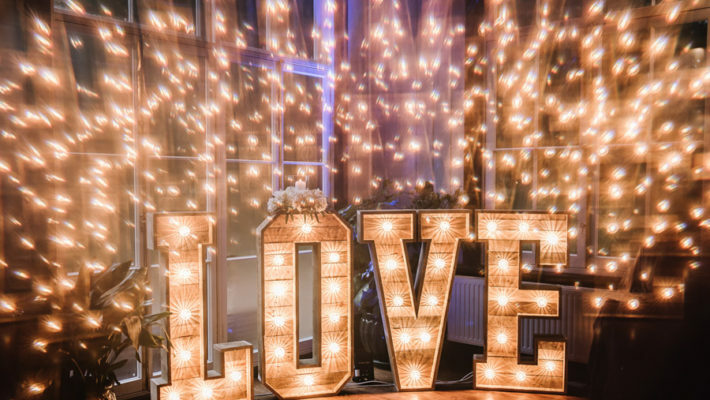 Plan the day of your dreams at The National Wedding Show, Britain’s most loved wedding event. What a week it’s been! From snow through to… well, more snow, and here at English Wedding Blog towers we’ve had some gorgeous weddings and ideas I’m so proud to have been able to share with you. It’s been a week of new sponsors, and lovely brides and grooms, and exciting times for wedding blogs generally – and I’ve seen some brilliant ideas and real weddings online. Want to see? A cinema wedding – setting a trend for 2013, this is amazing! One of the true pleasures of editing a top wedding blog is getting to know wedding photographers from all over the country – and Fiona Campbell is one of the loveliest! 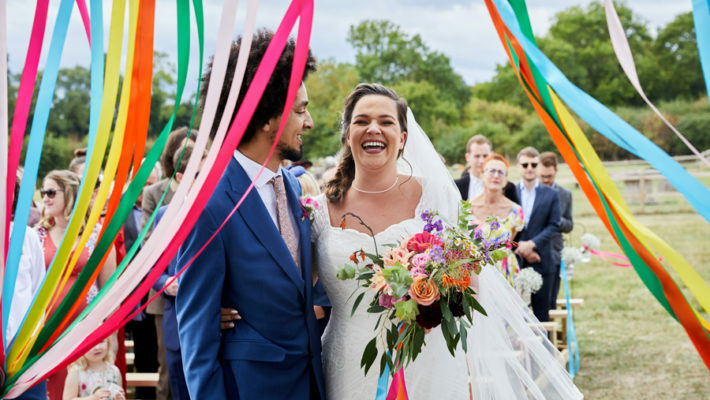 Fiona is a London wedding photographer whose work has been fea­tured all over the world, includ­ing in Vogue. Fiona is accred­ited with the inter­na­tional guild, the Artis­tic Guild of Wed­ding Pho­to­jour­nal­ists (AGWPJA). She has pho­tographed many dif­fer­ent kinds of wed­ding, from bou­tique civil cer­e­monies at the Gherkin to a sump­tu­ous wed­ding in a villa near Rome. 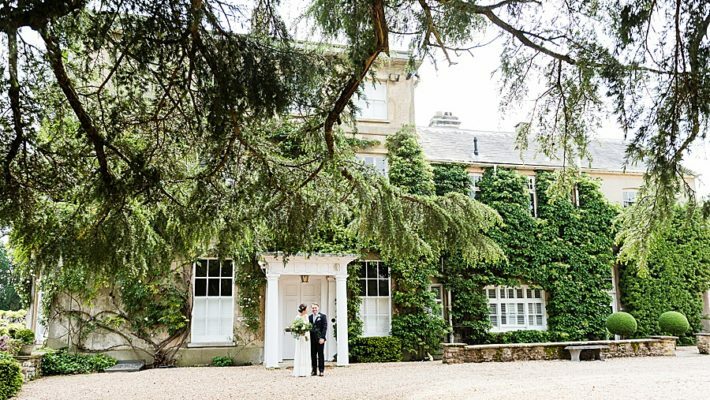 Read all about Fiona Campbell on her brand new, dedicated page on English Wedding Blog. Fiona tells us her pas­sion is “show­ing peo­ple beauty in order to inspire, trans­form and delight“. She was lucky enough to grow up in the world of wed­dings – her mother was an artist in the bridal indus­try, and she says she’s loved wed­dings ever since. 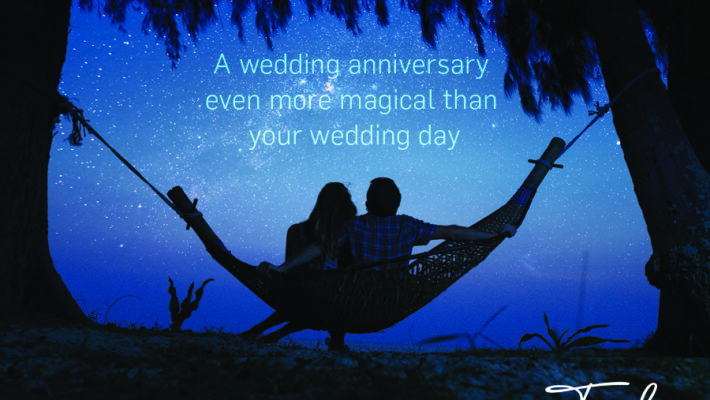 In 2013, the cost of a wedding is set to fall. Again. Whereas in 2007, the average cost of a wedding was around the £22,000 mark, 2013 will see wedding spend dip down towards the £16,000 mark.